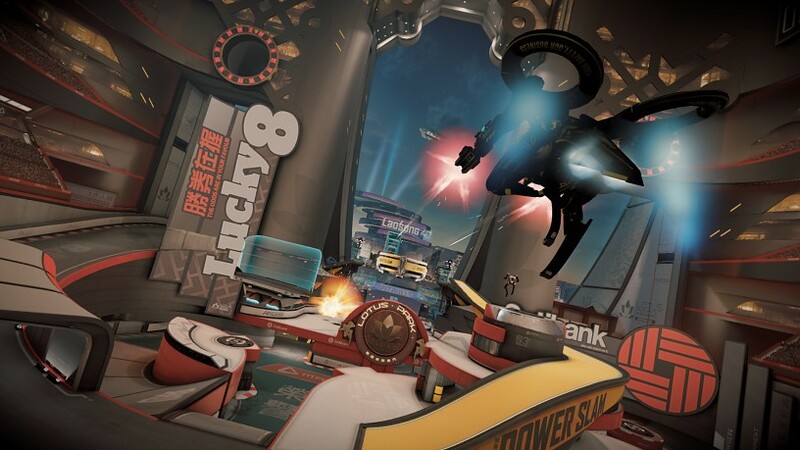 Sony has revealed a large number of short new trailers that showcase various aspects in the upcoming PlayStation VR exclusive, RIGS Mechanised Combat League. The videos feature short clips of the future-sports competitive shooter’s robots, weapons, abilities, and the arenas that you’ll be fighting in. Check them out below. Those locations include Dubai, Macau, Nevada, and Rio de Janerio. Meanwhile, each location will support each of RIGS’ game modes: Power Slam, Endzone, and Team Takedown. RIGS Mechanised Combat League will launch on October 13, along with the PlayStation VR hardware. 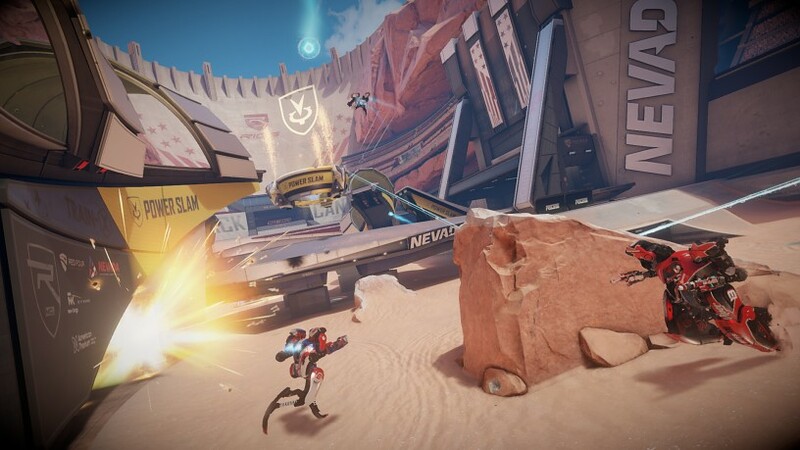 A demo of RIGS will be included with all PlayStation VR headsets.